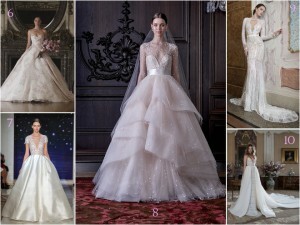 The traditional white wedding gown will always be beautiful and classic but there’s something to be said about how refreshing it is to see a colored gown coming down the runway. 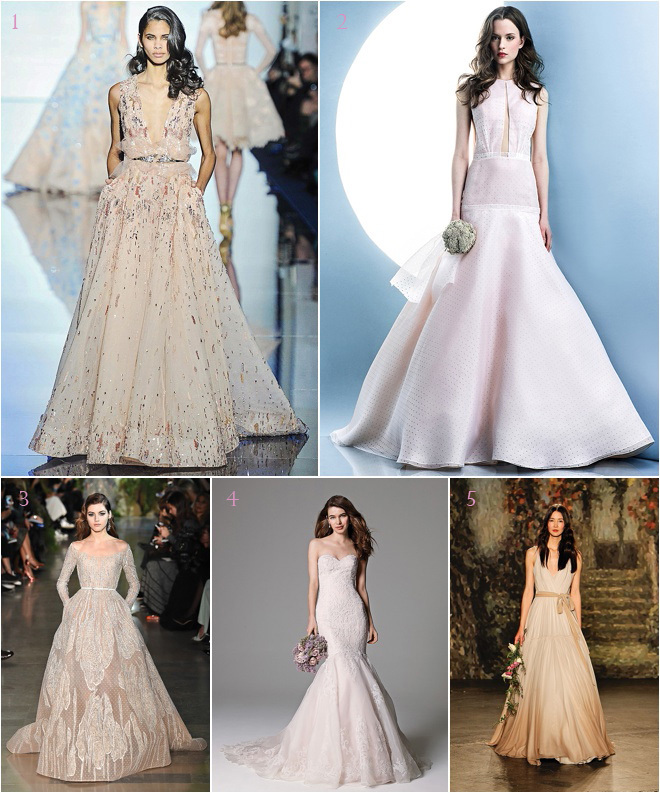 Designers like Zuhair Murad and Jenny Packham introduced soft hues of blush, pink and beige ombré for the Spring 2016 season…and we are obsessed. Would you say “yes” to a colored dress for your big day? 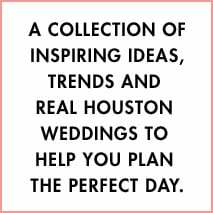 If you’re up for it, try on this new fabulous trend at Houston’s top bridal salons. 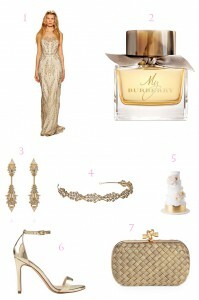 Better yet, you could see gowns like this from our favorite salons at the I Do! 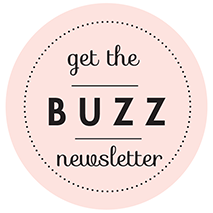 Wedding Soiree on 10/18! P.S. If you buy your tickets TODAY you could win a “Suite Staycation” at the Four Seasons Hotel Houston! Find out more here. Good luck, y’all! 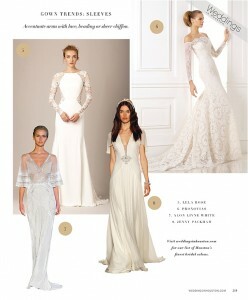 Spring 2016 Gown Trend: Plunging NecklinesGuest Post: Recent Houston Bride Emily on Why Do I Do!